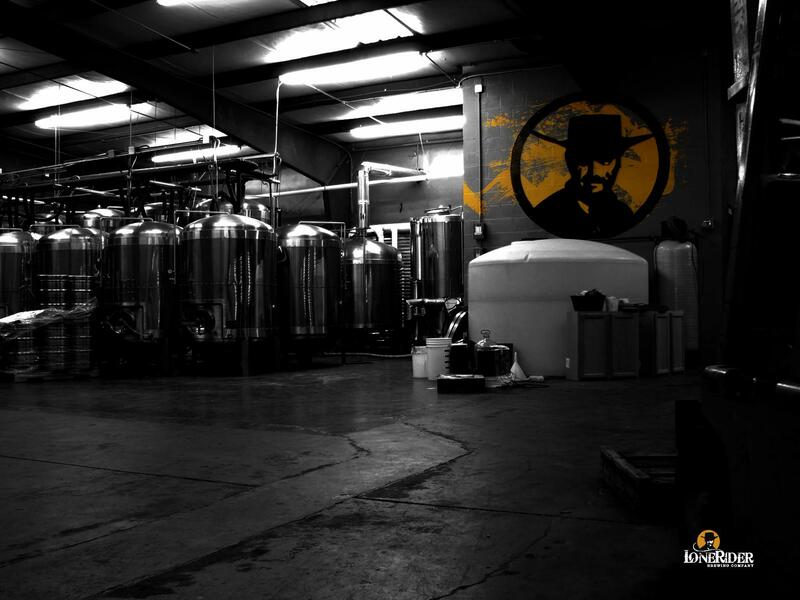 Calling all fellow outlaws, I have teamed up with Lonerider Brewing to give away a special VIP tour! One winner will have the chance to bring three friends to Lonerider Brewing for a behind-the-scenes brewery tour. Tour will include a meet and greet with the owner, Sumit Vohra, a tour of the brewery, and two rounds of drinks following the tour. Must be 21 years of age or older to enter or attend and must be a resident of the Triangle. Enter before midnight on Wednesday, February 28, 2018. We will announce the winner in our March newsletter. Once the winner has been announced, you will contacted to set up a time for the tour. Register for the contest by filling out the form below. Cheers! Enter the contest by filling out the form above between 9 a.m. on Monday, February 12, 2018, and midnight on Wednesday, February 28, 2018. One randomly selected and verified winner will receive a VIP tour for four of Lonerider Brewing valued at approximately $15, two drinks per a person valued at $7 per a drink, $56 total, for a total prize value of $71. Must be 21 years of age or older to enter the contest or to attend the tour. At the time of the tour, must show valid photo ID. Must be resident of the Triangle. Prize must be redeemed by December 31, 2018.